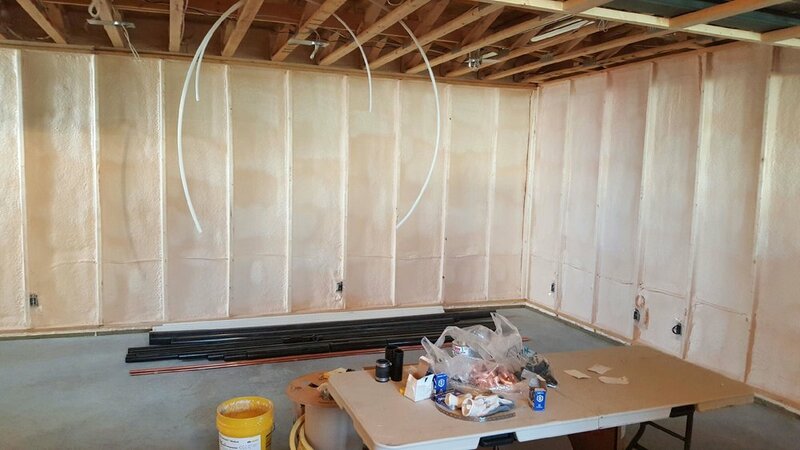 Create comfort in your home by insulating with 2 pound, closed cell, polyurethane spray foam insulation. 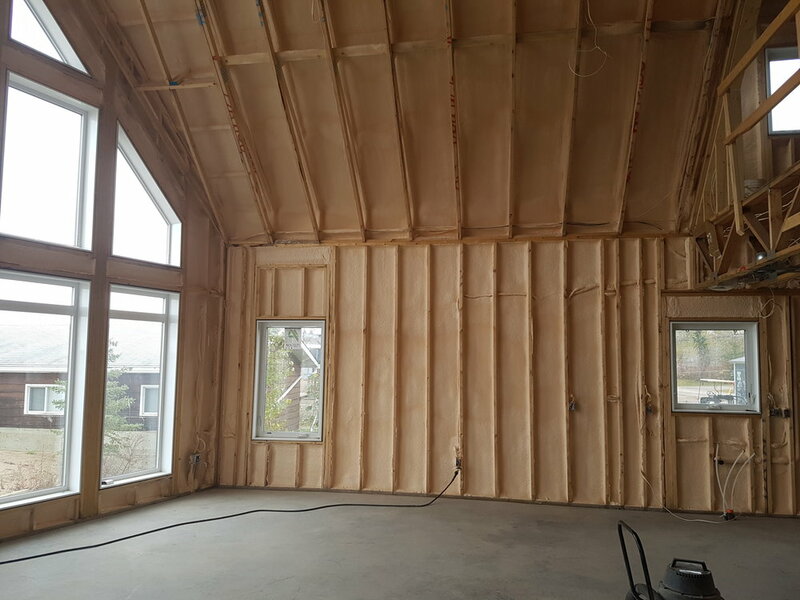 Whether it’s a new construction or renovation project, Prairie Boys Spray Foam will increase the efficiency in heating and cooling your home. Air leakage will be significantly reduced while energy cost savings will grow, not to mention the federal and provincial government grants which are available. 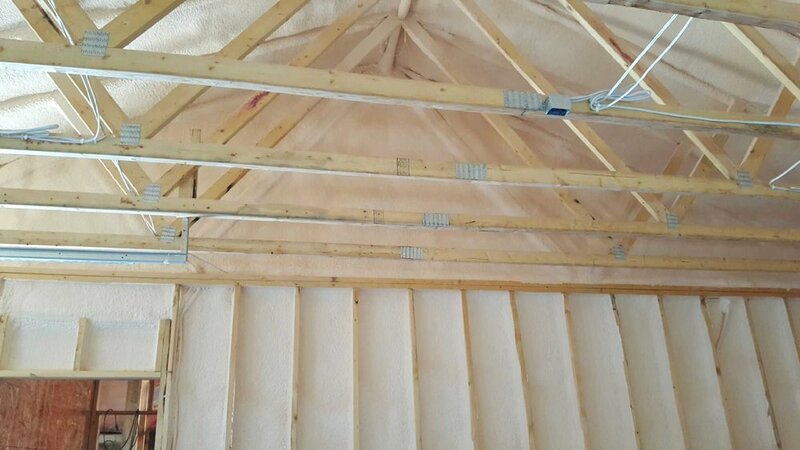 While the initial cost of insulating and sealing your building with spray foam may be higher than using Fiberglass, it will actually add value to your building and put money in your pocket every month. Some of the initial cost is offset by the ability to downsize the heating and cooling systems. The remaining extra cost may only affect your mortgage slightly, maybe a few dollars every month, but by using 50% to 80% less energy you could save hundreds of dollars every month on your utility bill, and add thousands of dollars in value to your home. According to the Home Appraisers Journal “A homes value increases $20 for every $1 of annual energy savings.” With the rising costs of energy, your savings will continue to grow for the entire life of your building. 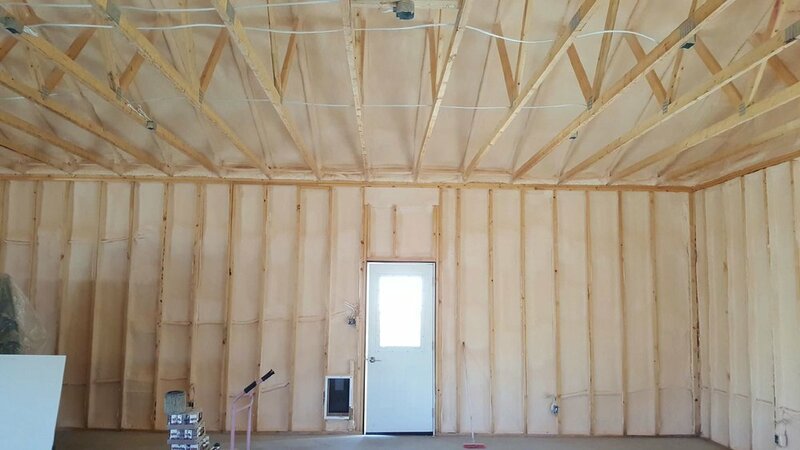 Prairie Boys Spray Foam strongly recommends insulating: Wall Cavities, Garages, Additions, Crawl Spaces, Attics, Roofs, Ducts, Rim Joists and basements. Your home is your castle, so make it comfortable enough for a king. 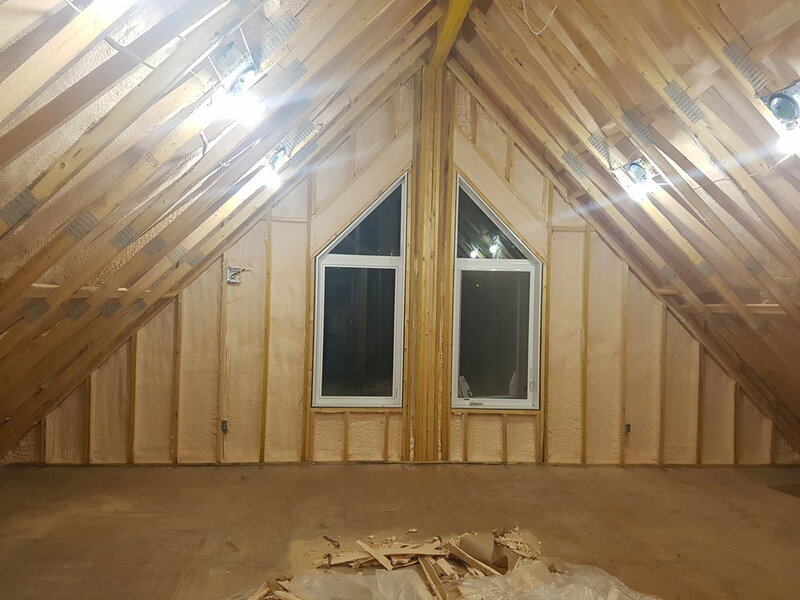 Prairie Boys Spray Foam can also remove any old Blow-In insulation, or even the old wood chip insulation in the attic, prior to our spray foam application. Out with the Old- In with the New!